The Cheshire Cheese Cat in The New York Times! Those of you that regularly read the Sunday Book Reviews section in The New York Times my have already caught a glimpse of this review. 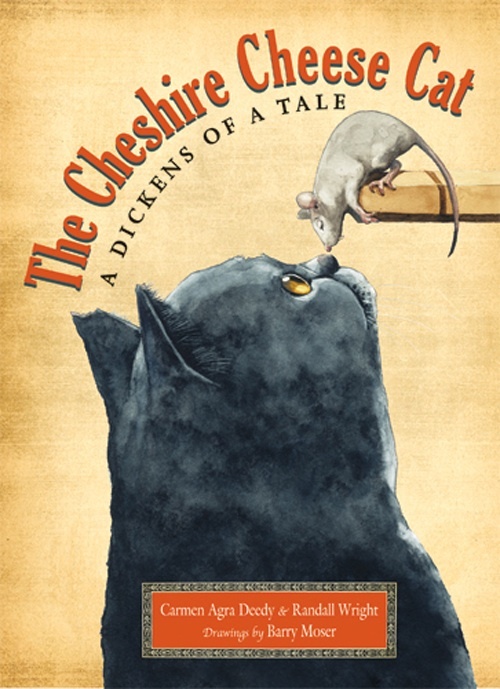 It is an honor to be reviewed alongside such a beloved and prolific writer as Richard Peck and we are thrilled that Elisabeth Egan found The Cheshire Cheese Cat so “bewitching.” You can read it in its entirety here.